Sam joined the Dental Branch of the Royal Air Force in 2003 and qualified as a dental hygienist in the RAF under the Royal College of Surgeons, Edinburgh in 2009. 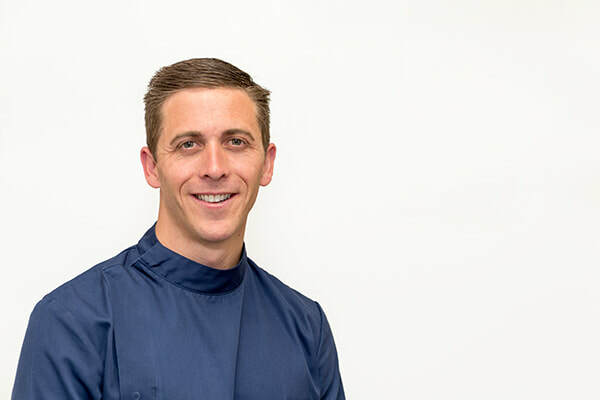 After his time in the RAF, Sam continued to work in private and NHS dental practices in Surrey and West Sussex. He moved back to his home area of Thanet in 2015 to start a family. Sam lives by the seaside, working in local dental practices and he recently joined Preston House Dental in 2018. Sam is a strong believer in continuing professional development, regularly attending post-graduate courses to enhance his skills and knowledge. His friendly, meticulous and easy-going approach has made Sam very popular with patients. Sam has many hobbies and he likes to keep fit by participating in athletics and stand up paddle boarding.